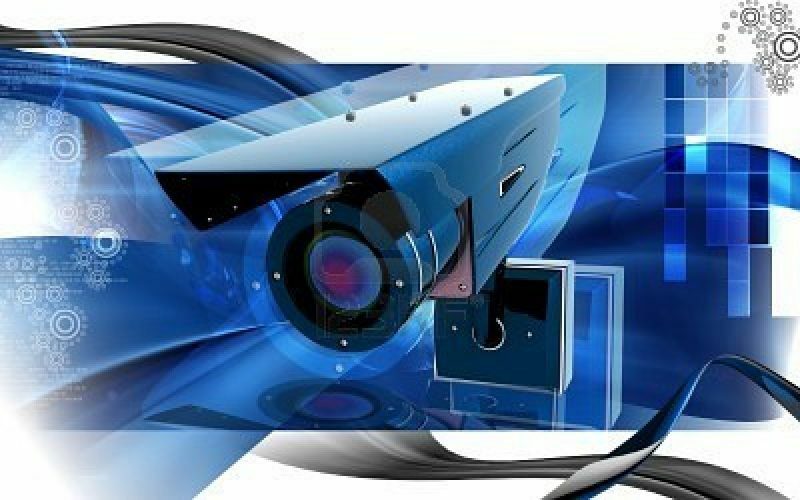 Automated security cameras, has now contributed to crime prevention in society and undeniably have contributed to solving the crimes in the present times. Because of its ability to focus on the suspects and any situation that arises in the location, authorities can now easily identify suspects of many crimes in the community. However, it’s not all advantages that these cameras bring to us. If it landed to irresponsible individuals and criminals, it will bring negative effect to society. People are now worried of their private lives. With these Security cameras and its capability to spy on any individuals, private individuals are now worried of their privacy. As the years passed by, the more hidden, but powerful these cameras can be. Below are the future designs of automated security cameras. Totally Hidden Cameras. At present, there is still possibility to spot a camera capturing ourselves. They can still be spotted by our naked eyes. They are still big enough to be notice by the people. Researchers are designing recording cameras that is hidden from our human eye. The some are designed like animals or birds. Some even look like snakes that can adopt to any small spaces. Cameras can identify you and your past. It is not impossible to happen that in the near future, cameras can identify you and tell if you are employed or not, or you have crime record or everything about you. They are now developing machines that get personal data from social media sites and other sites which hold record of individuals. Cameras are designed to spy on private homes. Possibility of somebody spying on others homes is high. With the many web cams connected to computers and most of those personal computers now are left open 24hrs, it is easier for some experts to find those webcams and spied on others homes. Cameras create safety environment and deprived us of our privacy. While it is true that security cameras has contributed to solving and prevent street crimes, it also deprived us of our personal freedom. It is now easy to watch an individual even inside their homes. You will never know if someone is watching you 24/7. 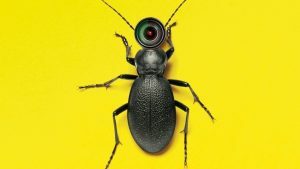 In the near future, cameras will be sleeker, but, more powerful than ever. Knowing more of these cameras and other home automation equipments, will be easier with HDH Technology. With their 30 years of experienced, they have nothing more, but expertise. With them you can only expect perfection.